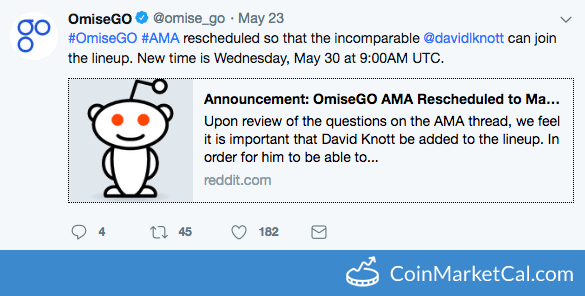 OmiseGO (OMG) - Events, Price, Market Cap, Supply, Exchanges and more! 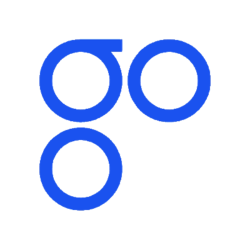 OmiseGo is a proof of stake blockchain platform built for financial transactions of any kind. 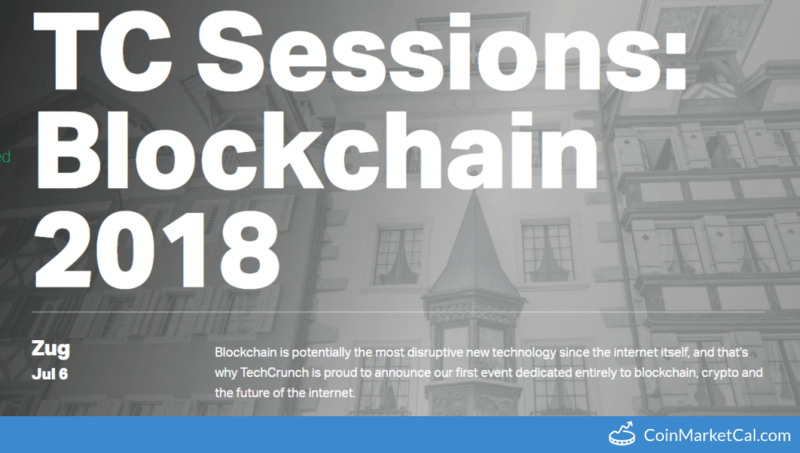 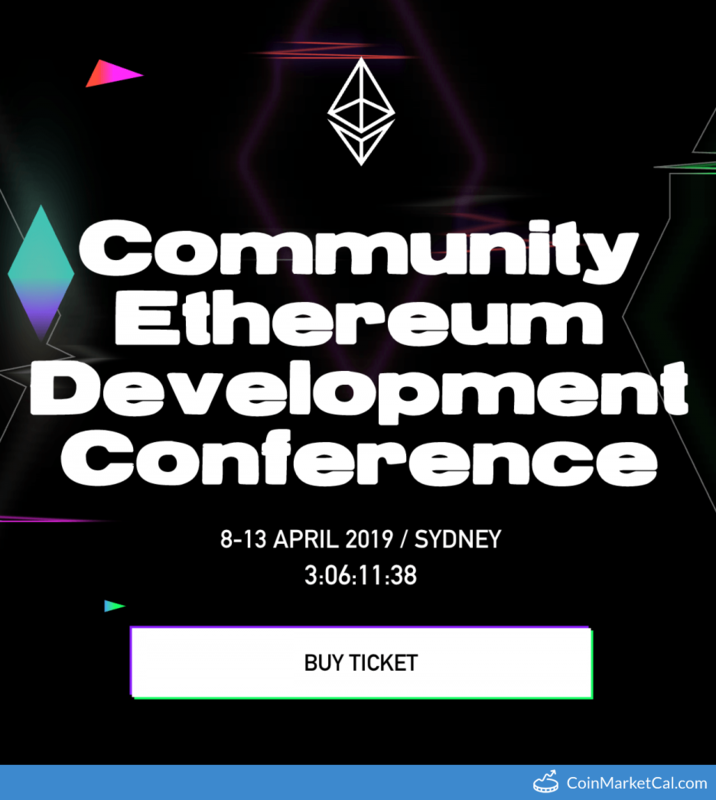 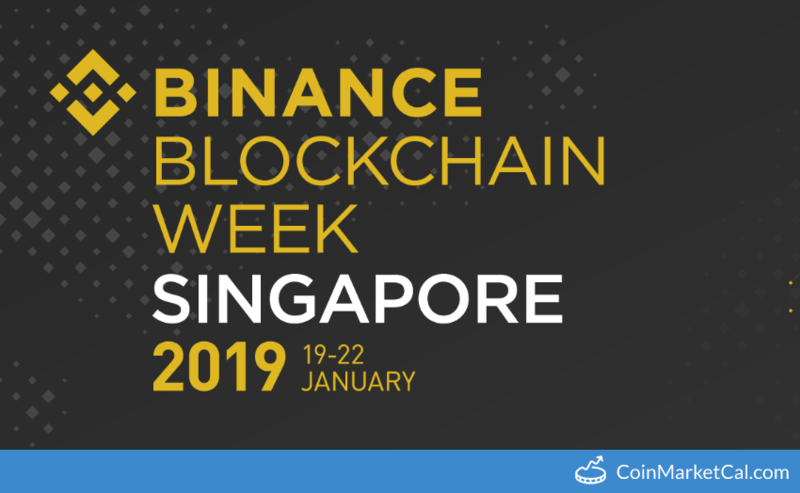 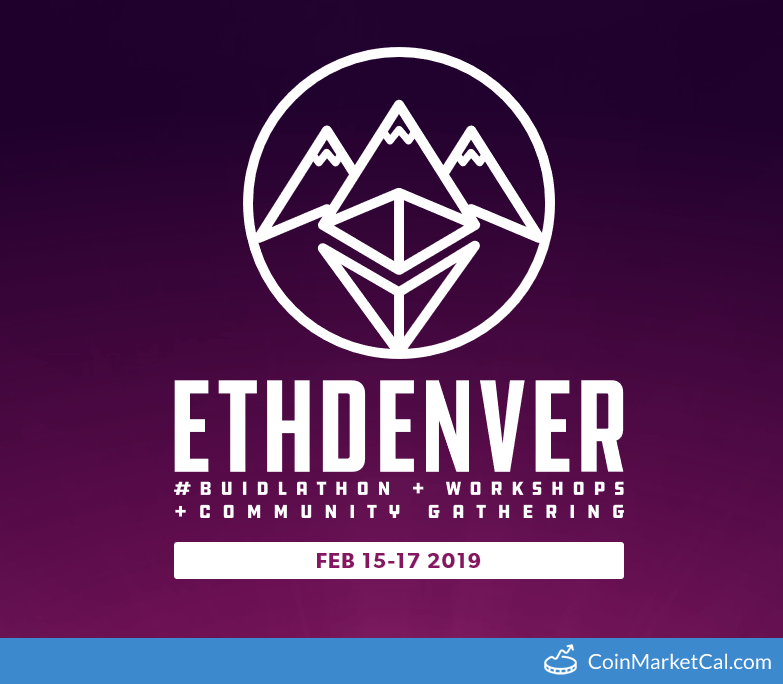 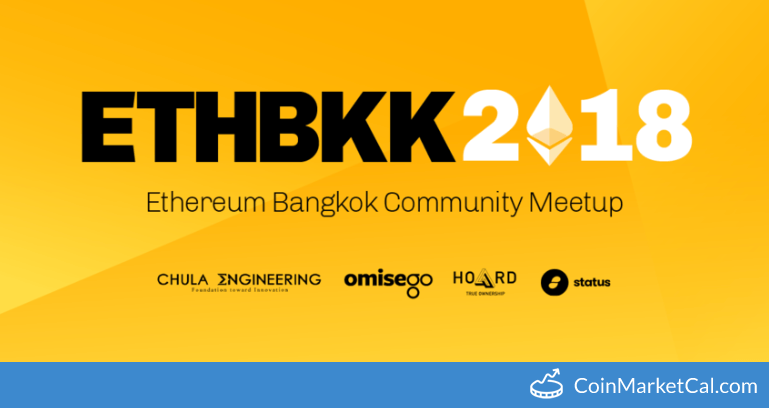 The platform is connected to the Ethereum network and features decentralized exchange of both digital assets and fiat. 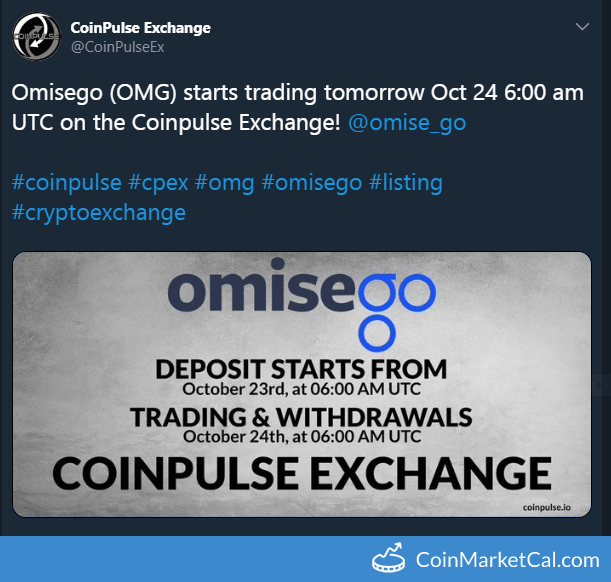 Omisego is getting listed on global cryptocurrency exchange CoinPulse.io. 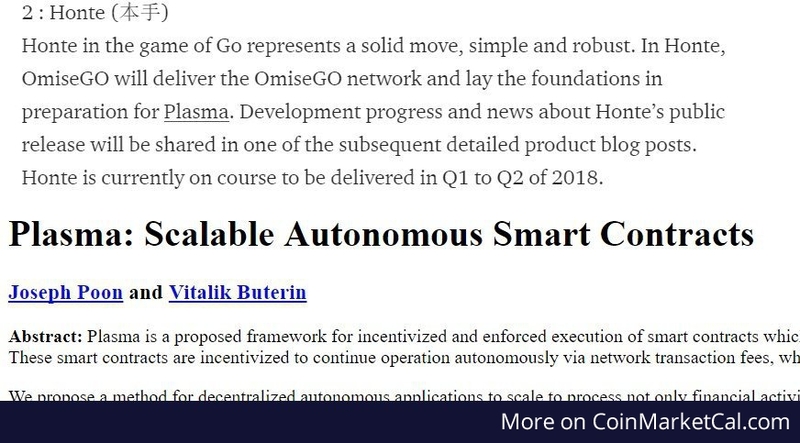 "Honte (OmiseGO network preparation for Plasma) is currently on course to be delivered in Q1 to Q2 of 2018"
The OmiseGO team will be hosting an AMA on Wednesday, May 30 at 9:00am UTC with Jun, Vansa, and Jeremy.